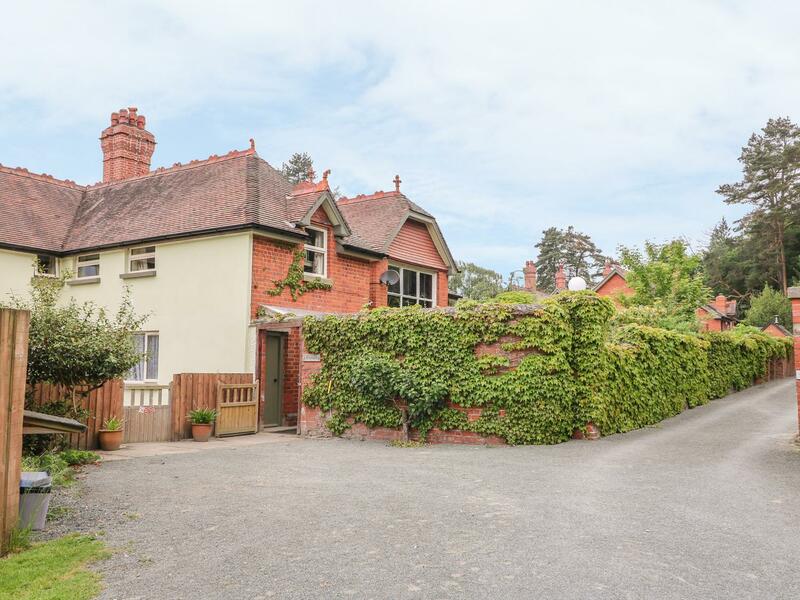 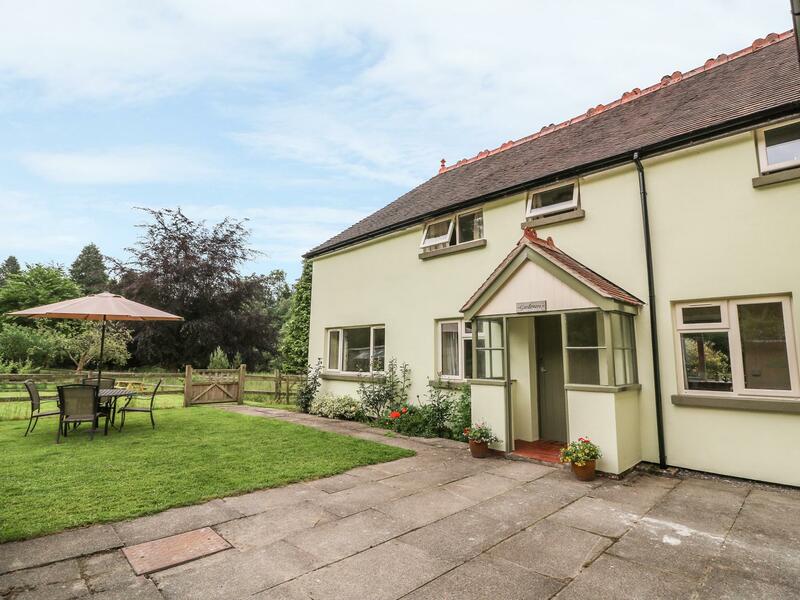 Ty Gwyn is in a tranquil setting in Nant Glas, a laid back cottage in Powys, great for a relaxing holiday. 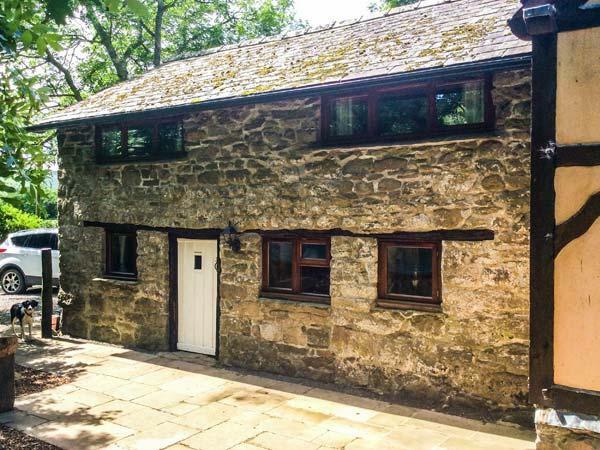 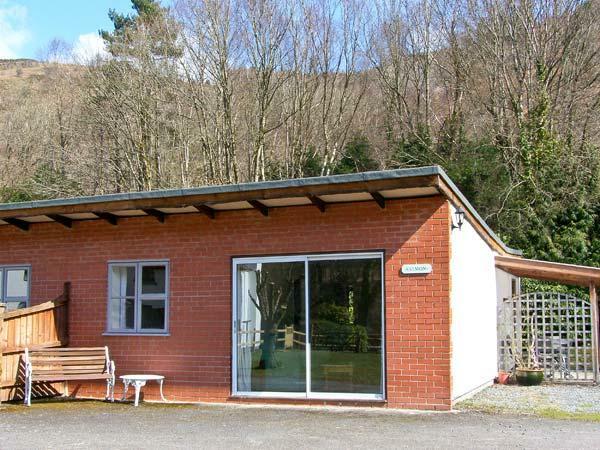 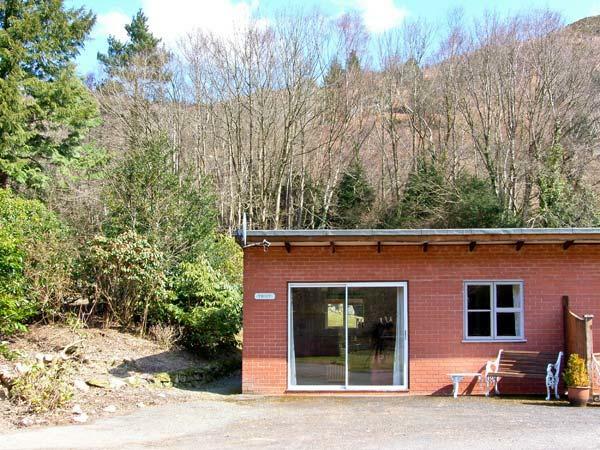 This peacefully set holiday let in Nant Glas sleeps 4 with 2 bedrooms. 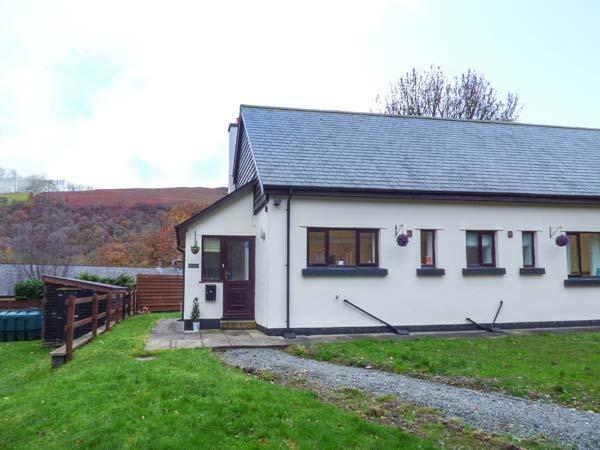 A dog friendly cottage in Elan Valley, welcomes up to 6 individuals with 3 bedrooms. 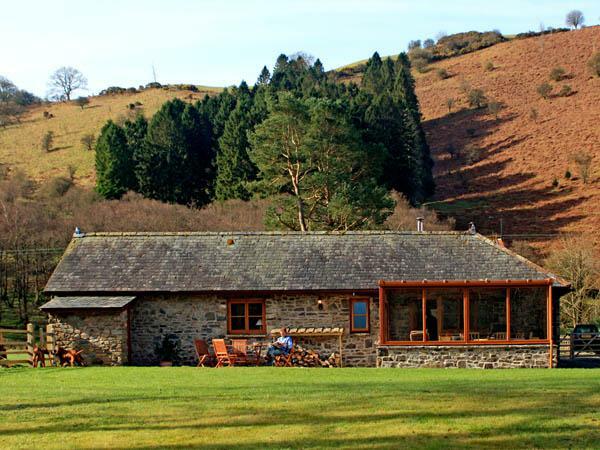 Ideal for taking your dog on holiday, also has Wifi and find images and details here.